It’s been over a year now since the gear shift on my bike conked out. The bicycle’s been sat in the basement ever since. Untouched. Weeks and months passed, the time never quite right to take it to a workshop for fixing up. The only bike stores I knew of were too far away to go to by foot, and taking the train was somehow always too cumbersome. 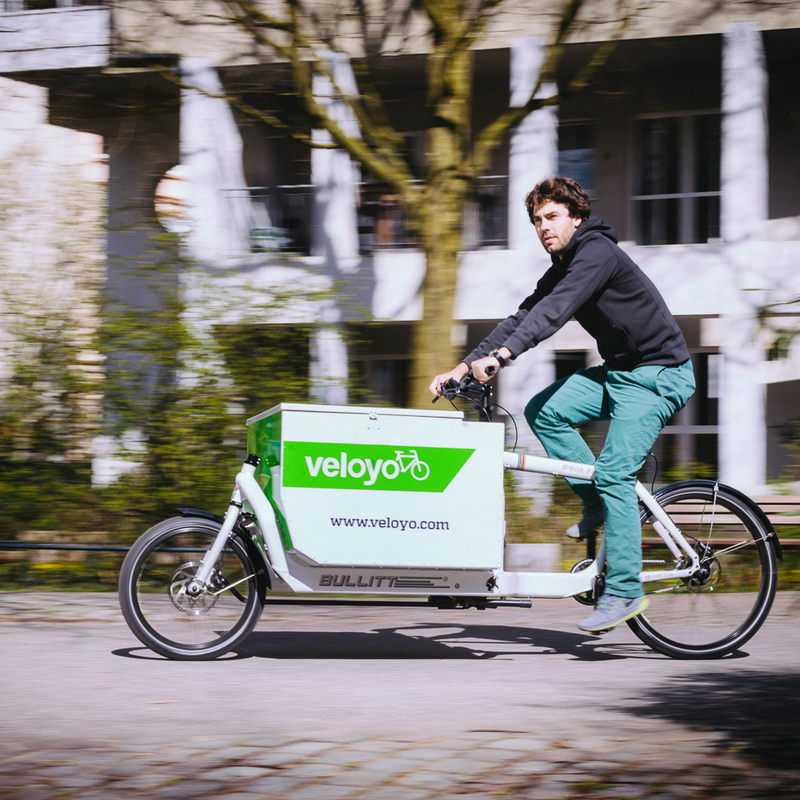 A week ago, however, an email appeared on my desktop with a solution: Veloyo, a mobile bicycle repair service you can book right from your smartphone or laptop. 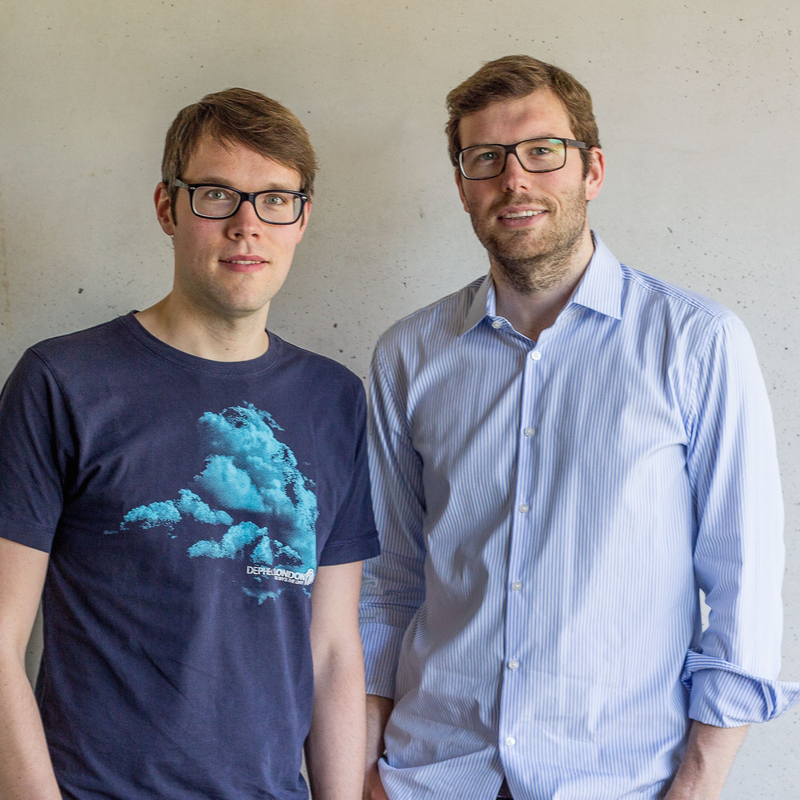 Sebastian Kellner and Niko Uphoff are the creative heads who developed the service over the course of two years in Hamburg, launching there in April 2015 and following up in London and Amsterdam. That it would expand to Berlin was only a matter of time- and now that time has come. For months the two worked meticulously, testing and optimising until they were happy with the sophisticated yet extremely easy-to-use program. 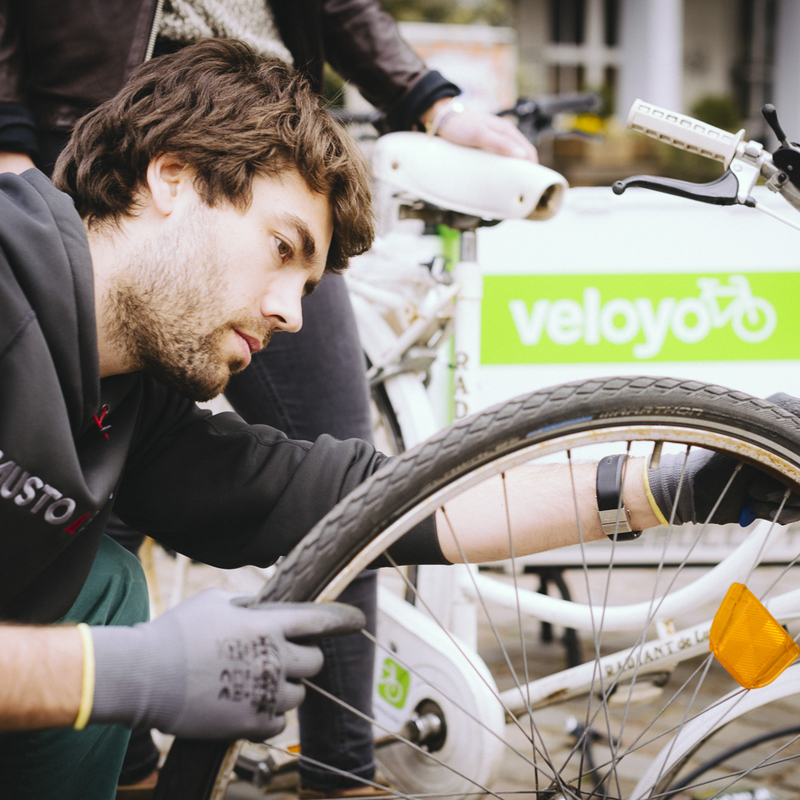 Full inspections are now possible, and for extensive maintenance and repairs the bikes are picked up and returned once the work is done. The associated mechanics all come from partner garages throughout a citywide network. 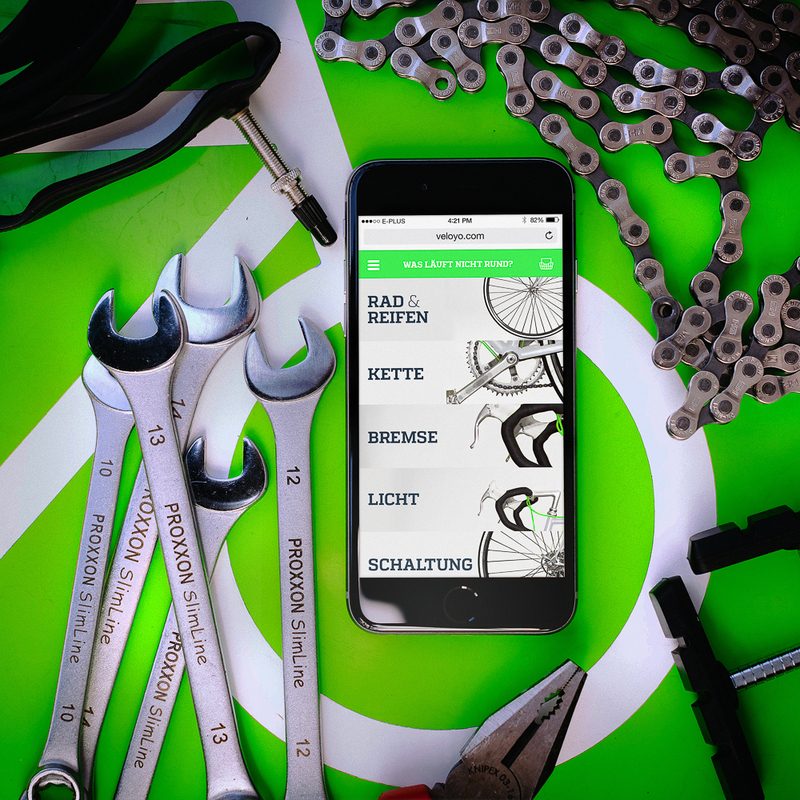 It usually takes a maximum of 48 hours until the service arrives and once the workers have access to the bicycle, you don’t even have to be home during the repairs. 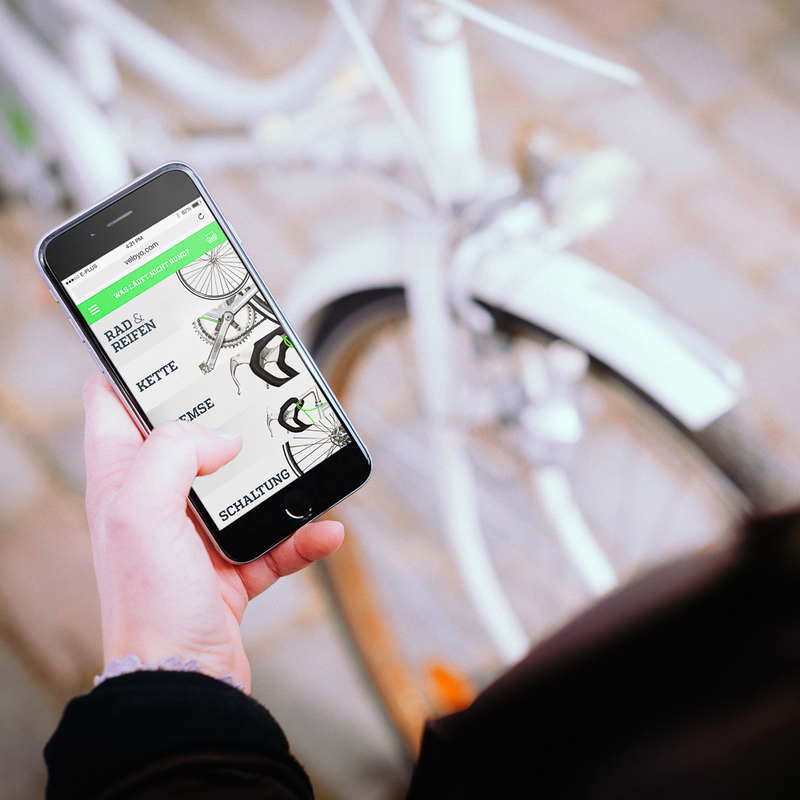 Even requesting the service is simple: you can access the website www.veloyo.com from your smartphone or laptop and send the location of the bike using GPS or by entering an address. Service options with fully inclusive prices will come up and you can choose which to put in your shopping basket. Then you just need a quickly uploaded picture of the bike along with contact and credit card details and you’re all set! The system takes care of the rest. The next available mechanic receives the assignment, in case any questions come up these can be discussed through the integrated chat, and the repairs are documented with photos so that the customer can watch what’s being done. The bill is settled for both side directly through Veloyo. It doesn’t get less complicated than that- simply brilliant!